$1200 | $800 | Call! 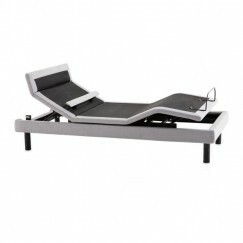 The Beautyrest SmartMotion Adjustable Base 1.0 offers an endless variety of ergonomic positions for you to relax in. The Wireless Remote means that you can change positions seamlessly. The SmartMotion 1.0 is able to raise your head and your legs. 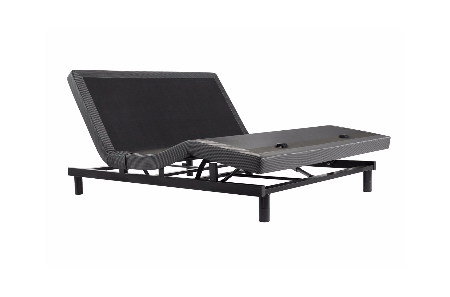 No matter what position you prefer the SmartMotion 1.0 Adjustable Base will adjust to fit your needs, creating the perfect place to enjoy a lazy Sunday morning. 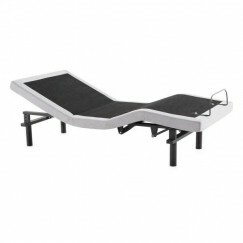 The Beautyrest SmartMotion Adjustable Base 1.0 offers an endless variety of ergonomic positions for you to relax in. The Wireless Remote means that you can change positions seamlessly. The SmartMotion 1.0 is able to raise your head and your legs. 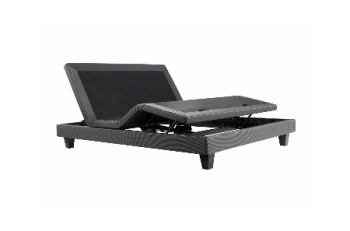 No matter what position you prefer the SmartMotion Adjustable Base 1.0 will adjust to fit your needs, creating the perfect place to enjoy a lazy Sunday morning. The SmartMotion 1.0 qualifies for a complimentary Sleeptracker system with sensors that capture precise readings of awake time, light sleep, deep sleep and REM sleep throughout the night, uncovering the full depth of your sleep patterns and ways to improve them. The Sleeptracker System is designed to help you improve on your overall sleep quality, awake at the optimal time to feel refreshed.